BierWax is malted grains, water, yeast, and hops mixed with a pinch of 45s, a cup of boom-bap, and a heaping tablespoon of funk. We respect beer and aim to preserve the legacy of analog music. It has certainly been quite a while. I apologize for the long hiatus. I’ve been busy business planning, working at two breweries, home brewing, and focusing on making this dream a reality in the very near future. (I failed to mention my duties as the director of a pregnancy prevention program, husband, and father of twin three year old girls.) I’m juggling it all and happy to be nearly finished with the Bierwax business plan. Bierwax is a craft beer tasting room and vinyl record listening room. We are as passionate about our beer as we are about vinyl records, with a finely curated tap-list mingling with over 3,000 vinyl records. Bierwax is malted grains, water, hops, and yeast mixed with a pinch of 45s, a cup of boom-bap, and a heaping tablespoon of funk. We respect beer and aim to preserve the legacy of analog music. A few years ago, a couple of friends and I rented bikes in Amsterdam and somehow managed to find our way to Cafe de Duivel. 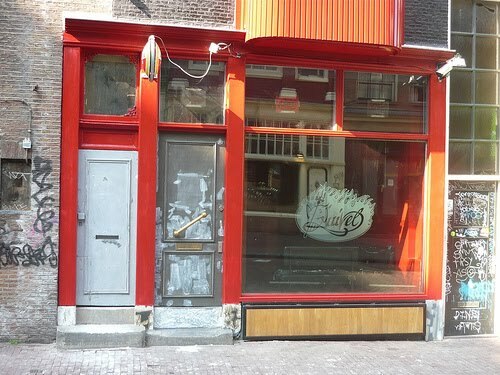 We were intrigued by the description of the bar online and decided to see firsthand what a hip hop bar in Amsterdam would be like. The bar was pretty traditional with the exception of the music. 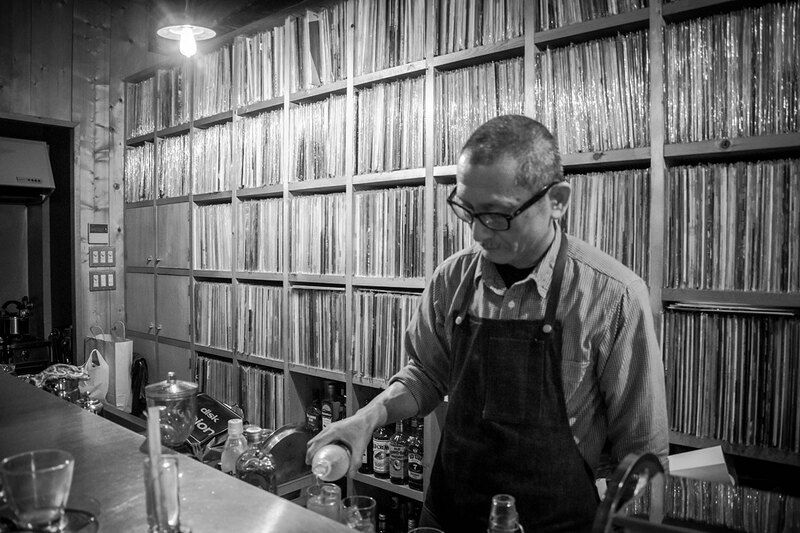 There was a live DJ at the back of the bar spinning early 1990s and underground hip hop vinyl records. He was seamlessly mixing and cutting in and out of each track. The crowd, who I assume were mostly local Dutch folks, was going crazy and even knew the lyrics to some of the pretty obscure hip hop songs. That’s Europe for you! I remember wondering why something like Cafe de Duivel doesn’t exist in New York. Since I don’t travel to Europe with much frequency, I’ve longed to revisit Duivel or another venue just like it. Nearly ten years ago, I was invited to spend a few days in Hong Kong with a close friend of mine. We had a layover in Tokyo for a few hours and the airport alone was unlike anything I had ever experienced. One day we’ll stack enough cheddar to actually afford to spend some time in Tokyo. Until then, I’m living vicariously through culinary/travel shows like No Reservations, Parts Unknown, and Mind of a Chef. I stumbled upon photos of this place below, dubbed Jazz, Blues and Soul (JBS). While explaining an early iteration of Bierwax to a friend, he asked if I ever heard of JBS in Tokyo. I hadn’t and was completely blown away when he showed me a few photos on Instagram. This was basically what I had been dreaming up all along, except JBS mainly serves whisky and is on the other side of the world. 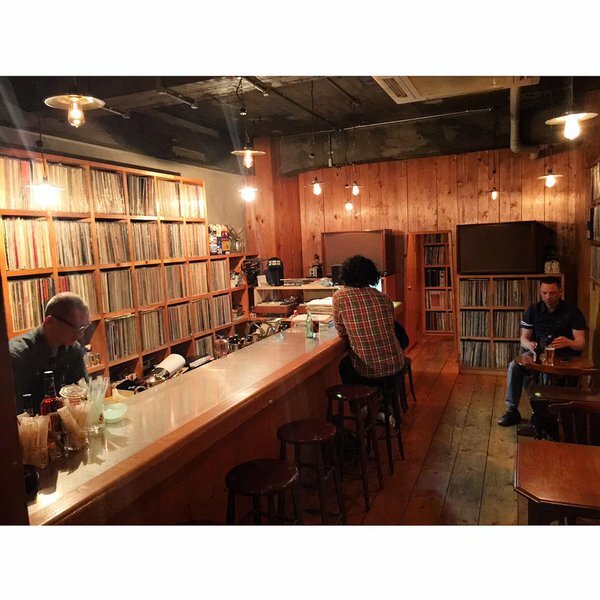 The sole owner and manager of the bar, serves up both an excellent whiskey selection and an impeccable collection of vinyl records. 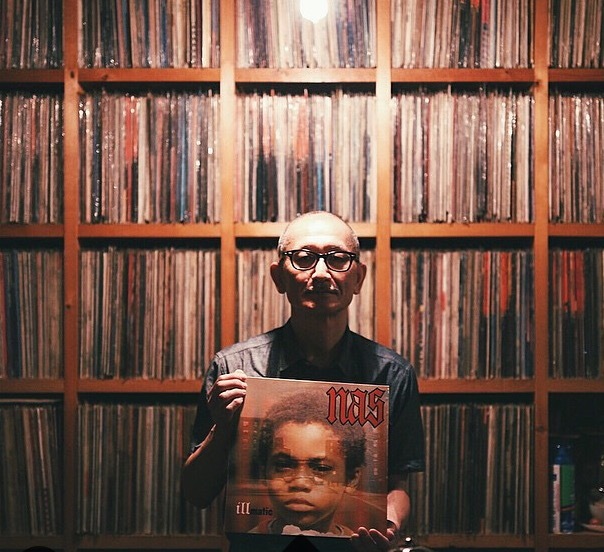 You might find Kobayashi-san throwing on a Charles Mingus LP or Nas’ classic debut Illmatic. It all depends on his mood at the time. As I round third base with my business planning, expect to hear more from me. I appreciate all of the support and good vibes as I make something like Duivel or JBS a reality in New York.